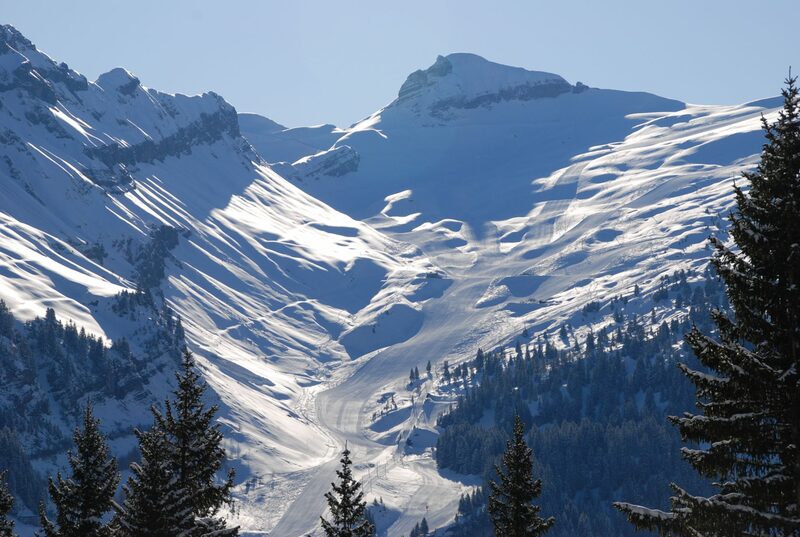 The Grand Massif ski resort has 146 pistes and 71 ski lifts for you to discover. Click here for a plan of Flaine’s ski resort map. For more information about Flaine and everything to do with winter sports, please visit Flaine’s website.